Watson, famous for her character Hermione Granger in the Harry Potter series considers it as a 'charismatic' and a 'fantastic role to play' and claims the series to give " enough money never to have to work for money again " One of the main leads in the series, Emma Watson is admirable and she steals the show in all the parts. Emma was born in Paris to British parents. She moved to Oxfordshire with her mother when five years old, after her parents separated. The most important aspect towards success is to realise one's own aspirations and dreams and then focus in order to work hard. Watson understood her dream. She started studying singing, dancing and performing in school plays. 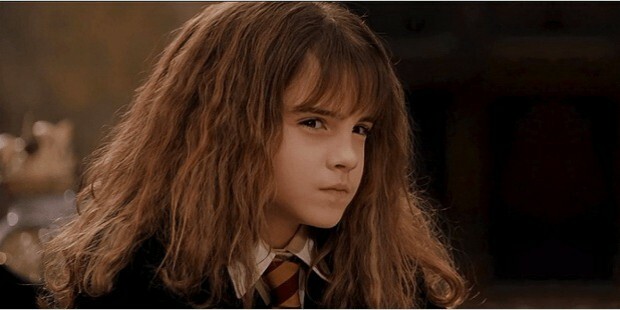 She got her first break to play Hermione - smart, bossy best friend of Harry Potter. She auditioned eight times and was finally selected for the role which made her an international star and paved way for glory. 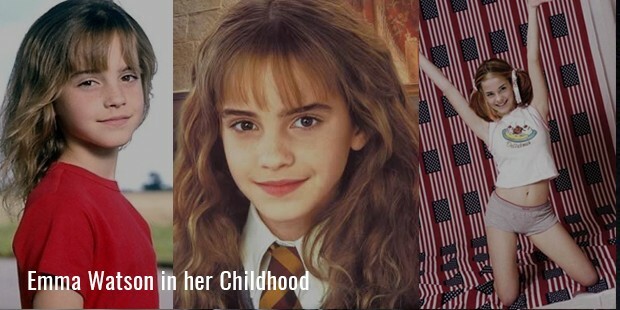 She was nominated 42 times and 16 won awards for the iconic role of Hermione. The 11 year Watson won Young Artist Award for Best Leading Young Actor for her first performance. She was also named as the highest paid female star in February 2010. Even as an actress, Watson continued her education and received a degree in English literature from Brown University in Providence Rhode Island. She had both the commitment towards her education and the desire to live a normal life she said, “I really want anonymity." She also began her modelling career in 2005, determined to show her talent and versatility and not to be just seen as Hermione Granger. She emerged as a fashionista. She is unafraid of critics and tried different styles. Watson took fans by surprise when she chopped off her long locks, and sported a pixie hairdo in August 2010. In 2011 she graced the cover of Vogue and in 2014 she was awarded Best British Style at British Fashion Awards. 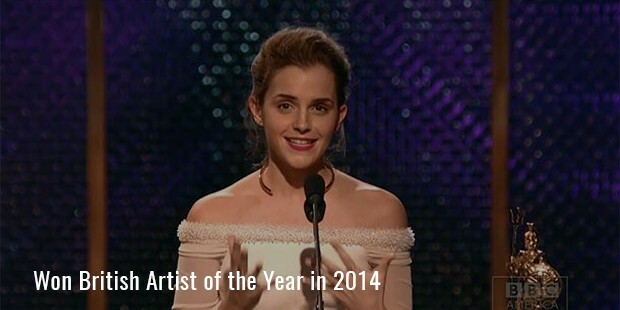 Emma won the Best Supporting Actress in The Perks of being a Wallflower and also won British Artist of the year in 2014. ‘Hermione’ uses her star power to uplift women. She puts commendable efforts on empowering young women and serve as an advocate for UN Women's HeForShe campaign promoting gender equality. At the age of 24 Watson is a source of inspiration for many women. Emma Watson is a smart individual with beauty and intelligence, whose focus and hard work have made her achieve sucess. Her determinism and strong voice is a standing example to many.